Using Creative Scrappers sketch #188. I bought some angels on the 17th December, and have them placed on my entrance tables. So love the spirit or feel that they’ve created in my home and my heart. Going to definitely believe more on angels and ask for their help in the coming year. 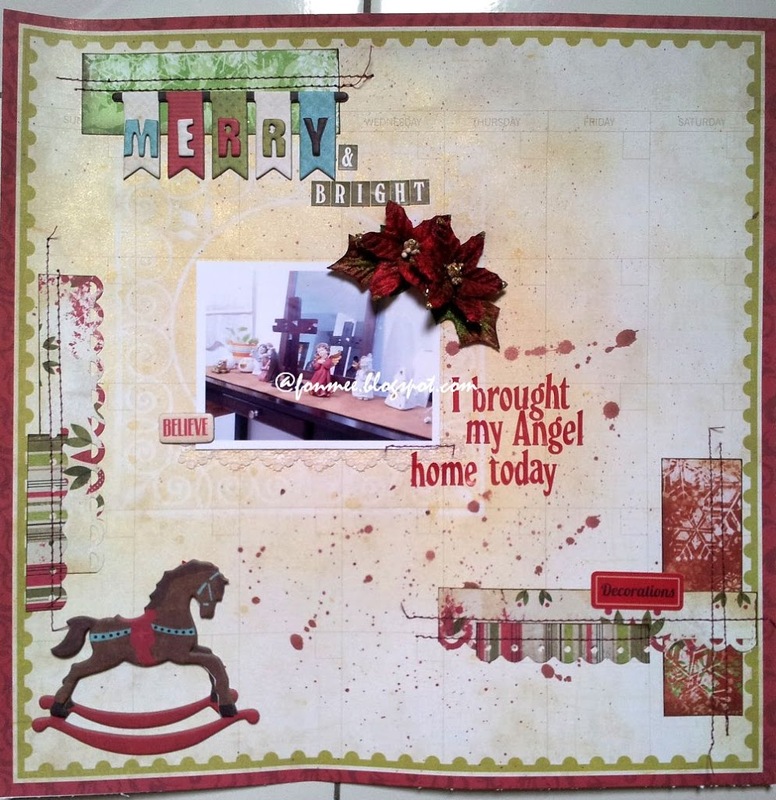 I so love the December kit from My Creative Scrapbook. That’s is what I’ve used for this layout. I’ve finally took some photos of my December Daily, though it is not 100% done yet. Going to share about that in my next post. Happy Saturday! The last Saturday of 2011.